In the world of home and health products, humidifiers and diffusers seem to be extras. Do you really need a humidifier that also diffuses oils to inject the air you breathe with moisture and scent? For some, the answer is a resounding yes! 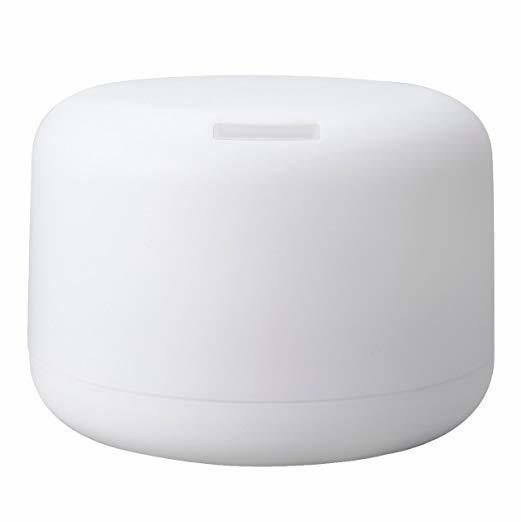 The Muji Large Aroma Diffuser is one of those necessary luxuries for those who want a little extra humidity they can see pouring out of the spout in a cloudy stream, calming or energizing scents from their favorite essential oils, and a calming bubbling spring sound. Although this humidifier is labeled as large, it may not be quite as big as you think. There’s much more information regarding this Japanese humidifier you may not know about, but you will when you’ve finished this guide. 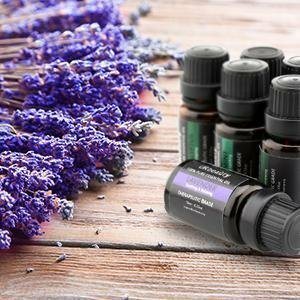 Beyond the pros and cons, you’ll find out why this is a favorite among humidity hounds, essential oil junkies, and those who are all about lifestyle. You’ll also find out how each feature is meant to benefit you. And it doesn’t stop there – you’ll also read about others’ opinions on the humidifier, and how well (or not so well) it’s working for them. What’s so Special About This Muji Humidifier? There seems to be a fan club for Muji humidifiers, and this large one seems to be the most popular of the bunch. It’s a bit surprising, but it also makes sense once you break down all the features of this unit. The size of this humidifier is just right for keeping on an end table, nightstand, or on your desk. The design of the Muji Large Aroma Diffuser is unobtrusive, but also zen-like. It’s just an opaque milky white color and it’s a cylinder that’s a bit squat. It doesn’t seem particularly special, but it can work in so many different décors that it’s universally appealing. If you switch on the light, you’ll find it’s bright enough you could use it as a reading light. However, as bright as it is, it’s a warm light, so it has a calming effect. And you don’t have to worry about the warm white light changing to pink, red, blue, green, and yellow. That alone seems to add value to this humidifier. Also, you can choose the intensity of the light, so you can go with something dimmer and more relaxing, or pick a brighter level so you can read under it. There’s also a built-in timer, so you don’t have to worry about this running without any water in the tank. Set it to four different options: 30, 60, 90, or 180 minutes. Technically, you could get three hours of humidity from this humidifier, so the 180 minutes is where it tops out. The tank holds up to 350 milliliters of water, and it comes with a measuring cup to make refills easy – there’s no tank to remove, no need to unplug the unit, and you don’t have to turn anything upside down. This humidifier can add effective moisture to a room up to 250 square feet in size, which means this is an ideal choice for a bedroom or office. The Muji Large Aroma Diffuser also doubles as an essential oil diffuser (it’s in the name, after all). Just add a few drops of essential oil to the water and turn it on. Soon you’ll be enjoying a more humidified room and the lovely scent of whatever oil you’ve added. Tip: It’s important to only use pure essential oils or you risk doing damage to the unit. One thing you’ll notice right away about this Muji humidifier is that it puts out a decent amount of humidity you can see. 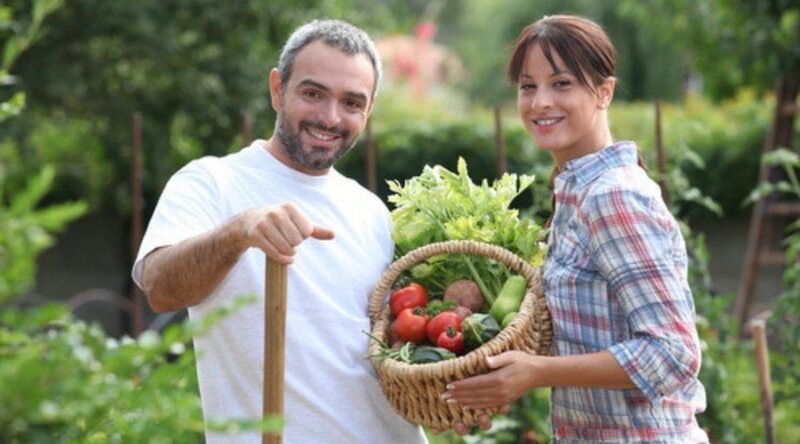 The stream of vapor is created with ultrasonic technology. What that means is that the unit creates high-frequency sounds that vibrate against a small metal plate. It’s those vibrations that cause the molecules of the water to break up into the tiny bits of mist, which is then emitted out the spout. Along with the water, though, are any minerals that may be in your water. It can appear as a fine white dust that’ll settle and cling to your belongings. The only way to combat this is to use distilled water or pick up something to demineralize your tap water. The white dust is harmless, so there’s nothing to worry about, but it could become an annoyance. Ultrasonic technology is the latest in humidifiers, and it’s a bit pricier than other, older technologies. You do get to enjoy the peace and quiet of an ultrasonic humidifier, though. Water is not boiling, nor are there fans involved in forcing evaporation, so there’s very little noise that comes from this unit. You might hear a slight hum or gurgling sound of water, which lends well to a peaceful atmosphere. It’s a bit like white noise and could help lull you to sleep if you keep this next to your bedside. The biggest issues with the Muji Large Aroma Diffuser are what you might expect with a small appliance like this. 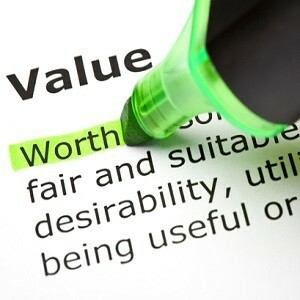 It is a bit expensive, especially when you compare it to other options out there that seem similar. The quality of this product, though, and its design surpass others like it, which could make it worth the extra cash to you. Another problem is that you have a short window of opportunity in which you could return this: 30 days. Given that there are more than a handful of reports of defective units out there, this could be a huge problem. It’s also worth noting that this is a Japanese product, and as such, the instruction manual is in Japanese only. The good news is it’s pretty easy to figure out how to use without a manual, but that still could be a sticking point for some. 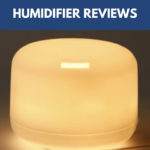 For an at-a-glance look at the features and benefits of this Muji diffuser that also doubles as a humidifier, look no further than right here. It’s a good way to get an idea of how this could be a good addition to your home – or whether you should keep looking. When empty, this Muji humidifier and diffuser only weighs about 2 pounds, making it lightweight enough for any table you want to place it atop. Also, it’s just a little more than 6 inches tall, and less than 5 inches in diameter, so it shouldn’t take up too much space. All that said, it’s still large enough to work for a room about 250 square feet in size. The ultrasonic technology that this diffuser and humidifier uses makes for a quiet experience. You won’t notice fan noises, and you’re unlikely to hear much more than a gurgle here and there. Also, no filters are required. Just use clean water or get some demineralization tablets to ensure hard water deposits don’t build up on the unit. You’ll have to clean this often, though, to combat bacteria and mold. Not all humidifiers come with a built-in timer, but this one gives you four options. Pick from 30, 60, 90, or 180 minutes, and this humidifier will churn out vapor for the time you specify, and then it will shut off – the light also extinguishes, so you can fall asleep with this on and not worry about it continuing to do its thing while you’re unconscious. This Muji humidifier does more than add moisture to the air you breathe. It also works as a diffuser, and not all of its competitors allow for essential oils. Just add a few drops to the water in the unit and you’ll soon experience the lovely scent of whatever you added. It manages to spread the scent throughout your home, too. When it comes to design, Muji knows what its doing. The squat cylinder shape of this humidifier doesn’t sound like its designed with décor in mind, but it manages to work with almost any room with any design or color. It’s milky white in color and the light mentioned earlier is a warm white. That means your eye won’t be blinded by a bright pink color, a weird shape, or unsightly controls on the unit. Speaking of light, this Muji Large Aroma Diffuser offers two settings for the light on it: dim and bright. You can choose the one that makes the most sense for what you’re doing. Reading at night? Pick the bright setting. Going for relaxation and ambiance, choose the dim setting and settle in for some much-needed Zen. Perhaps what’s most important is how well this humidifier and diffuser works. Although this Muji unit doesn’t include a humidifier, it produces vapor you can see, and it really pumps it out. So, it is effectively adding moisture to the air you breathe, even though it’s a small unit that can only go for about three hours on one tank of water. Sometimes the best way to decide whether a product is right for you is to scour the reviews online. Well, no worries, that’s been done for you. Here, you’ll find the consensus from those who plunked down hard-earned cash for a genuine Muji Large Aroma Diffuser. The minimalist design of this humidifier is a big hit with everyone who’s bought it. That makes a lot of sense when you consider most people won’t buy something they don’t like, but it’s worth mentioning because so many people who bought this brought to attention just how aesthetically pleasing this unit is. Compared to bigger humidifiers, this one, well, can’t compete. However, given its size, customers were impressed with the amount of vapor that poured out of the top. It wasn’t so much to make one’s room a rainforest or leave dew on their smartphones, but it was enough to be noticeable. Perhaps even better than the humidity side of things with this Muji unit, the aroma that poured out was worth mentioning by many reviewers. The scent of essential oils traveled from one room to another, but it was still light. So, it isn’t headache-inducing, but rather just relaxing. This may be one of the biggest complaints amongst owners of the Muji Large Aroma Diffuser. The instruction manual comes in Japanese. It makes sense because this product is from a Japanese company, but many English-speakers are left scratching their heads when it comes to following the instructions. 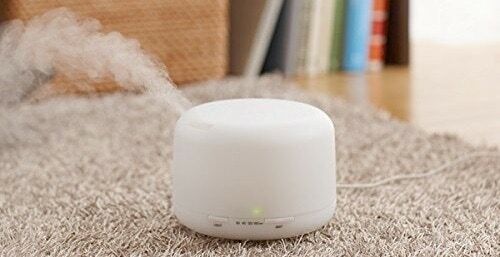 It’s common among ultrasonic humidifiers to tout how quiet it is, but most people who reviewed the Muji unit commented that there is a noise. There might be a light hum or a watery sound, but most people took no issue with it. Rather, it was a pleasant, white-noise-like sound. Although this Muji diffuser and humidifier is listed as a large unit, it’s really not that big. For some consumers, the humidifier was bigger than they expected, but others said it was smaller. At the top of complaints is that the Muji diffuser and humidifier may be defective. There seem to be as many lemons out there as there are good units that work continuously. One of the biggest issues with the defective units is that they don’t fail immediately in most cases. It’ll take a couple months before it stops working, and by that time you can’t return it, which leads to the next part. In order to return this humidifier, you’ll have to discover some problem with it within a 30-day period. That’s typically too short a time to find out if you have a defective unit, so a lot of people were left with non-working diffusers, and a bunch of essential oil they couldn’t use anymore. 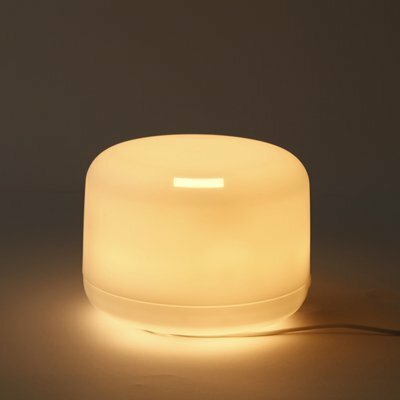 One of the things most consumers loved about the Muji Large Aroma Diffuser is that it not only has a light, but that the light is only in a warm white color, and you can choose dim or bright. It’s one of those features that consumers wish other manufacturers would take note of. As much as people seem to love this Muji diffuser and humidifier, they also seem to take issue with the cost of the unit. It won’t break the bank, but it is about four times the price of some popular models sold on similar sites, which brings into question the value of this unit. The Muji Large Aroma Diffuser can take your pure essential oils, diffuse them, and spread the scent throughout your room, and even throughout a lot of your home. On top of that, it manages to turn up the humidity in whatever room you place this in, up to about 250 square feet in size. The design of this unit is attractive, but it won’t compete with whatever décor you have. It only comes in white, and the light in this unit is a warm white. You can choose dim or bright, so you can simply add ambiance, or you can read a book by its illumination. Although this isn’t a particularly large humidifier, it holds up to 350 milliliters, which is plenty of water to create up to three hours of humidity. You also get a built-in timer that lets you choose whether this humidifier should run for 30, 60, 90, or 180 minutes at a time. As soon as it hits the mark, it shuts off everything. So, you can fall asleep with this running and it won’t keep going after it runs out of water. This humidifier and diffuser combination effectively adds humidity to your room, and it’ll spread scent around. It’s also easy to fill, and it comes with a measuring cup, so you can fill it where it sits, rather than have to remove a tank and fill at a sink or unplug it and take it elsewhere. Although this Japanese brand charges a pretty penny for this unit, it could be worth the added cost for the design, diffusion, and humidity it promises. The manual is written in Japanese, so you might not be able to decipher what the instructions are, but it’s an easy-to-use device, so you shouldn’t worry much about that. If you get a defective unit, though, there may be issues. This Muji diffuser and humidifier only comes with a 30-day return window. And there’s no warranty to speak of. So, if you notice your unit acting up early on, don’t delay in getting that return started. 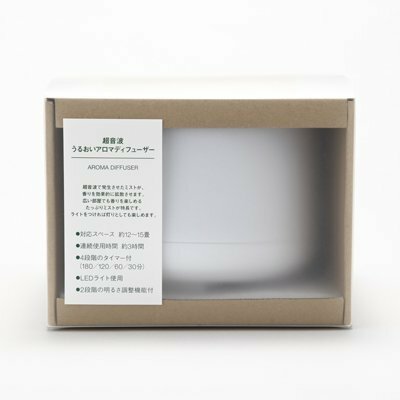 The Muji Large Aroma Diffuser is a quiet, attractive, and effective humidifier that also takes essential oils and diffuses them into your room. Not only will you benefit from the considerable vapor that comes from this small unit, you’ll enjoy the scent of whatever pure essential oil you add, and you can set the mood with a dim light, or light the pages of your book while you read next to this lovely addition to any home.